Josep Maria Fradera and Christopher Schmidt-Nowara, eds. 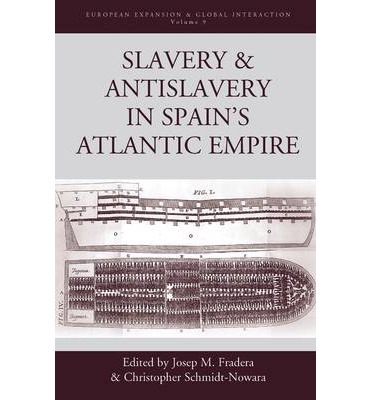 Slavery and Antislavery in Spain’s Atlantic Empire. New York: Berghahn Books, 2013. BOOK: Oakes on End of Slavery in the U.S.